A consistent user experience across platforms. 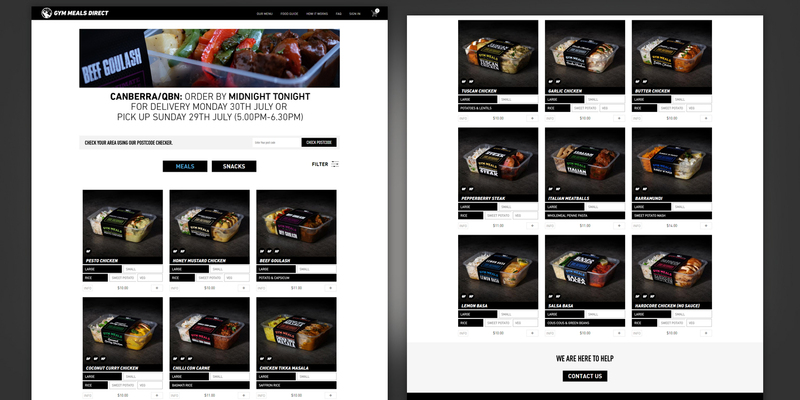 We developed a multiple-variant listing format to allow users to customise their meal from one place. We developed a Shopify theme to provide a conversion-driven user experience for the website. 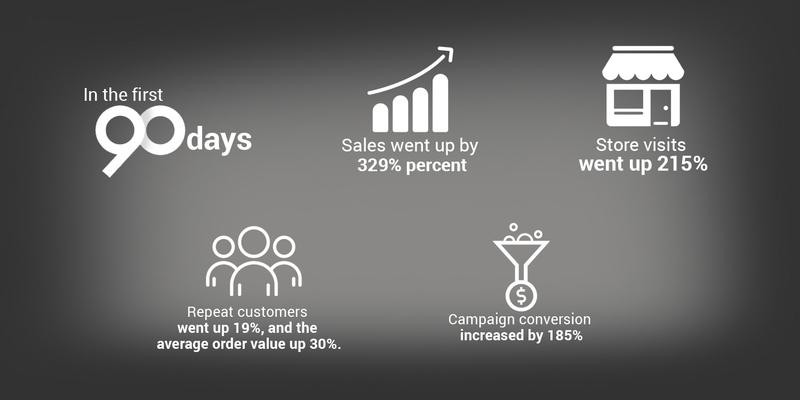 Our digital marketing strategy helped increase the clients’ conversion by 329% in the first 90 days. We simplified client information pages to create an eye-catching experience. 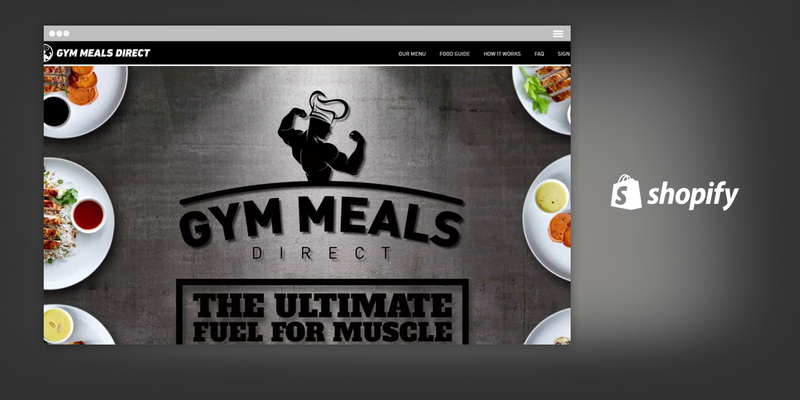 Gym Meals had a problem. 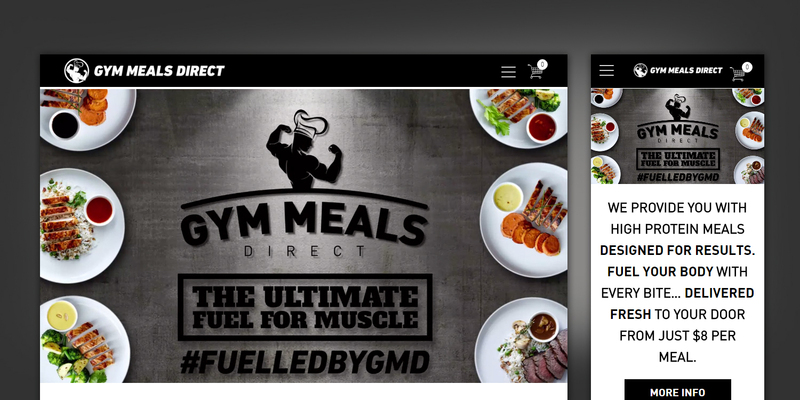 Their premade meals were delicious, but their website didn’t bring the convenience factor. Customers had to wade through page after to page to buy their meals, and conversions were low. The site also lacked a clear visual identity, relying on a mixture of outdated fonts and random layouts to get their message across. 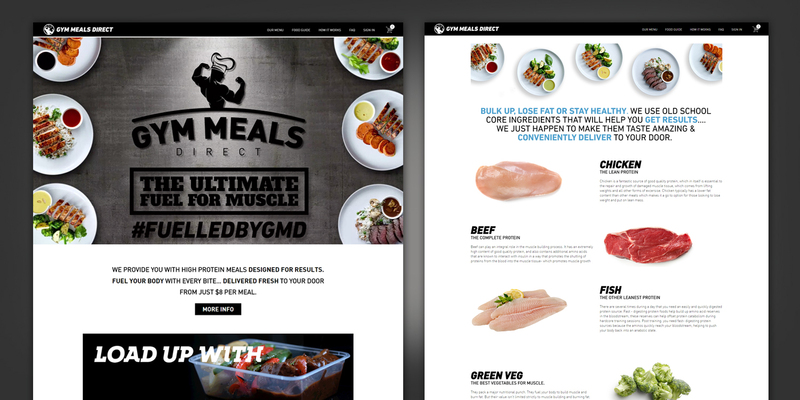 We gave Gym Meals a consistent visual identity designed to resonate with the rugged, fitness-focused nature of the clients they were trying to reach. We also reworked the shop to make it more efficient. Now, customers can customise an order, check ingredients, and add to cart all from the same page. Repeat customers went up 19%, and the average order value up 30%. Campaign conversion increased by 185%.